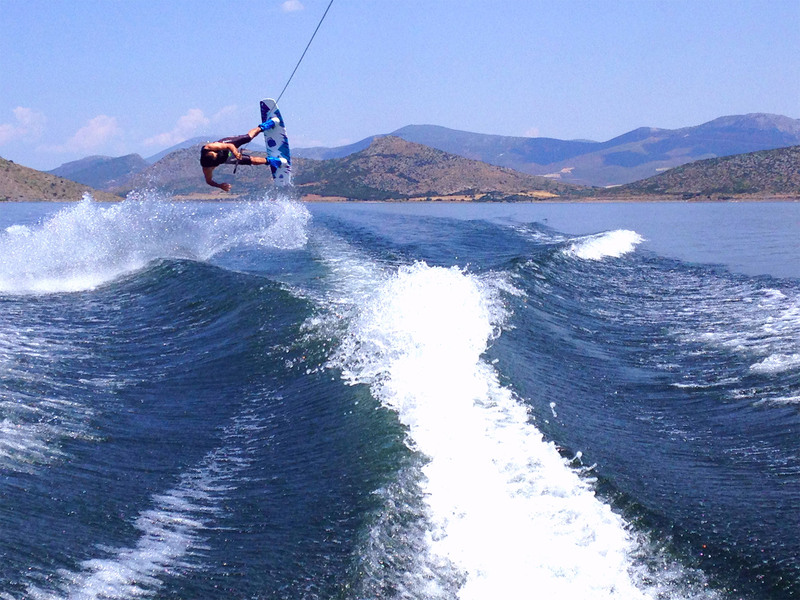 Are you a fan of water sports ? 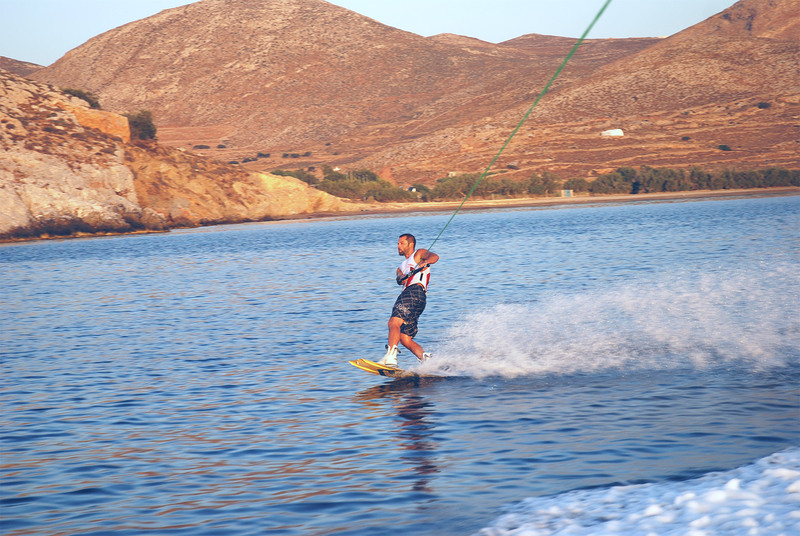 Then, you have found your dream place in Greece, a country of seas with emerald waters and amazing sea beds. 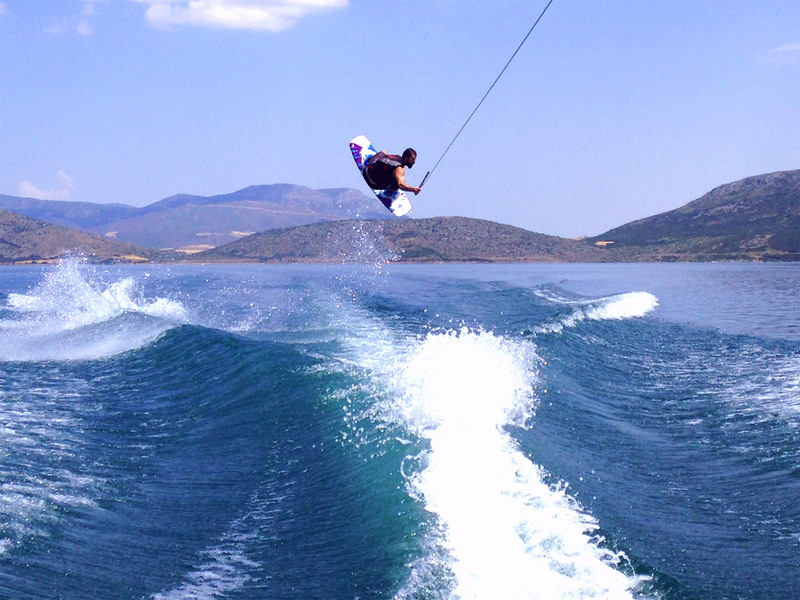 Do you want to try water sports ? 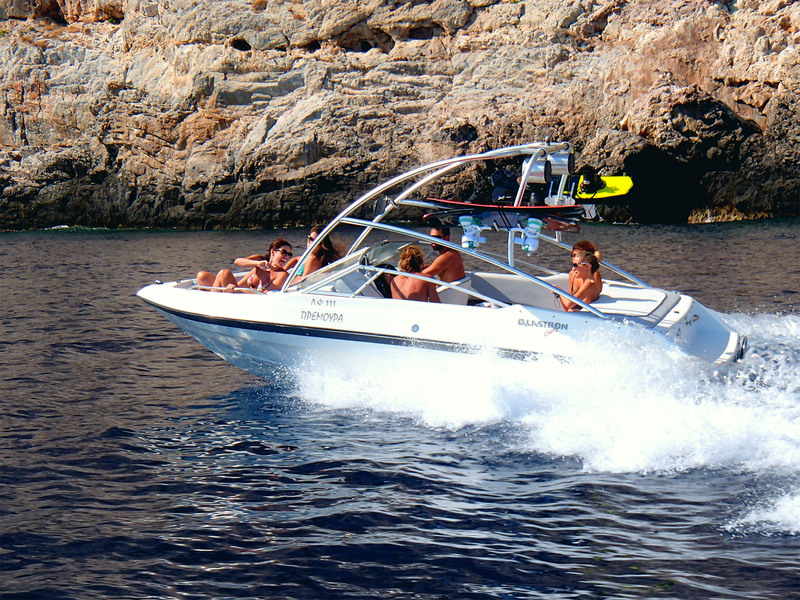 Pavlos can give you any piece of advice you need and will show you the ideal places to go with your boat . 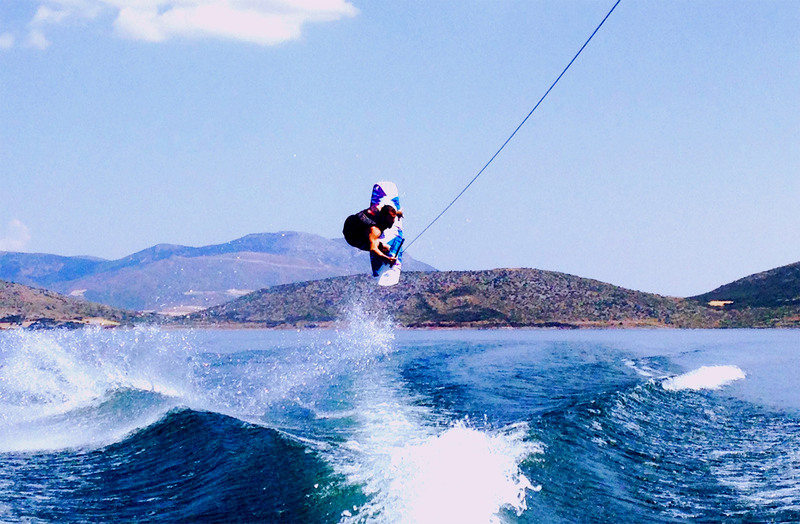 Do you need extra tips? 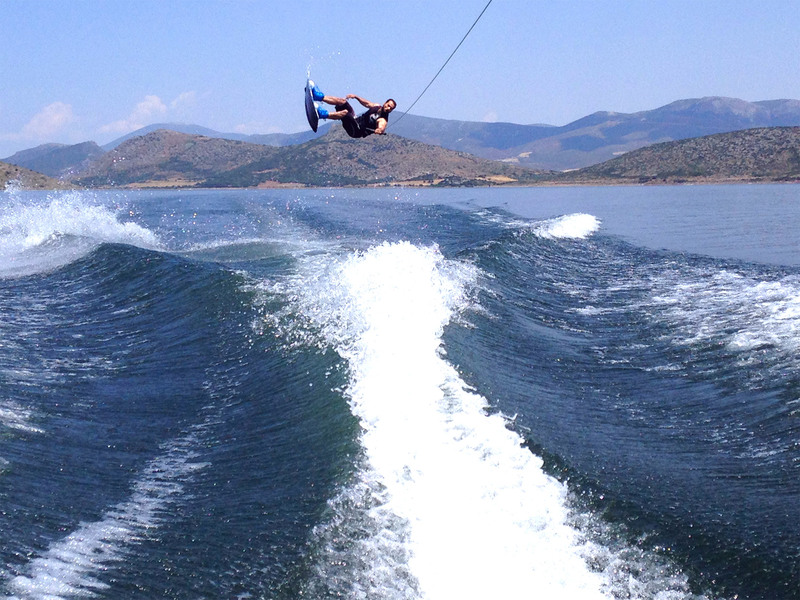 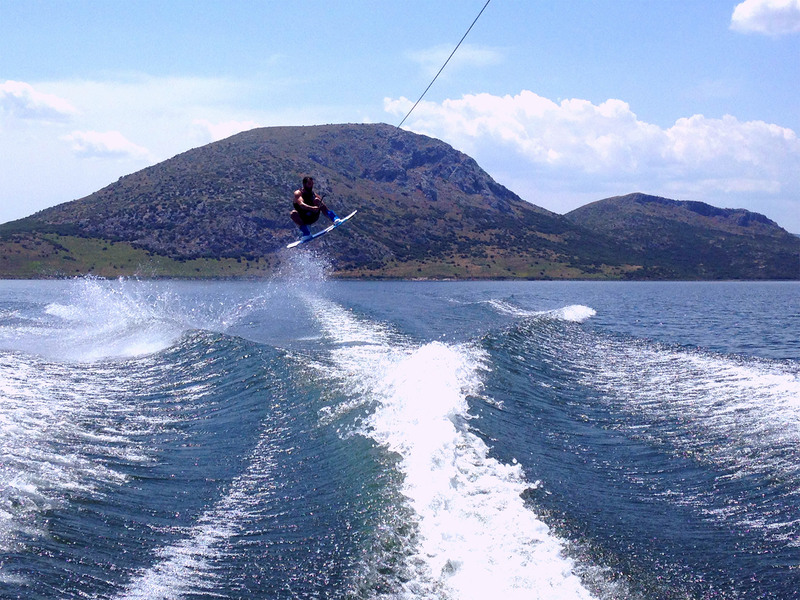 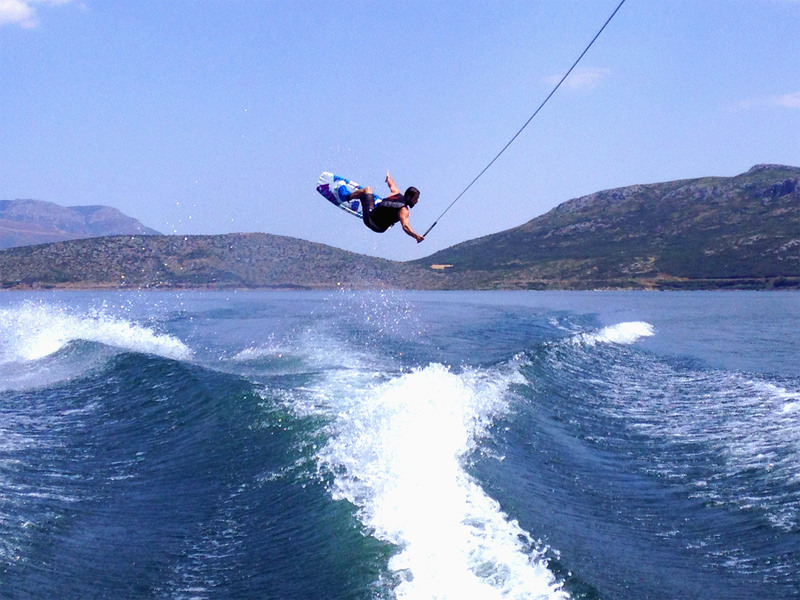 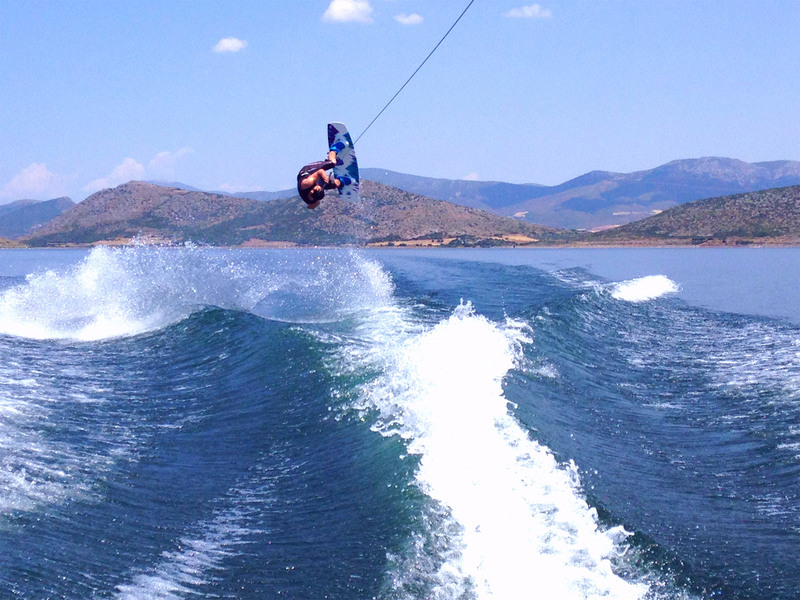 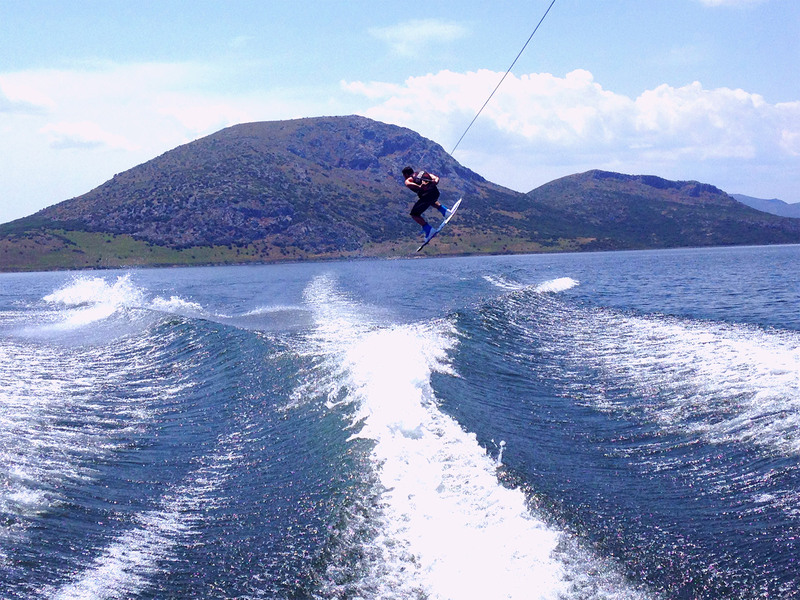 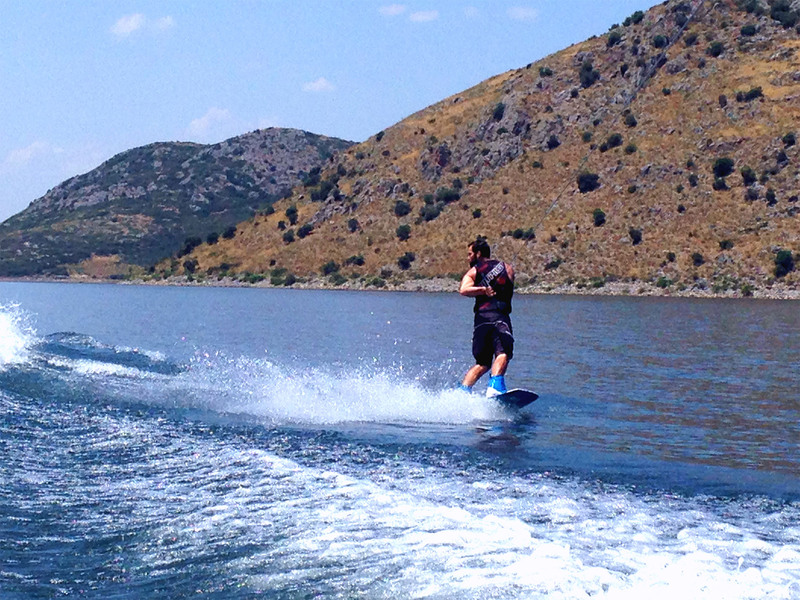 Pavlos is willing to reveal all the secrets of wake board and how to go even higher.